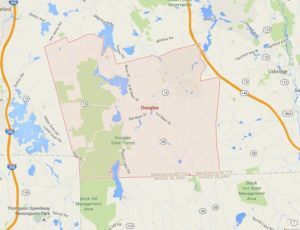 Douglas MA is a smaller town between Webster, Sutton, and Uxbridge and touches the Rhode Island border. It runs alongside the Rt 146 and is part of the Blackstone River Valley that runs from Worcester into Rhode Island. 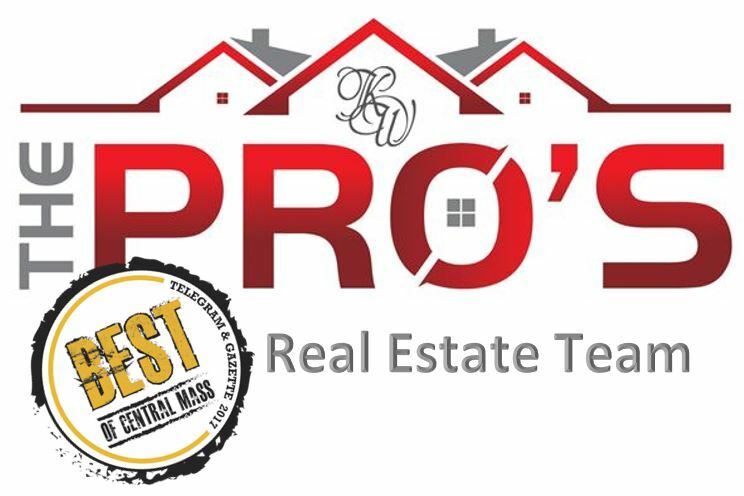 Douglas is a town with mostly professionals, sales, office staff and managers and the home values in this town are higher compared to some other towns in the area. These homes are less than a week old! Check them out before someone else does! The average sales price for single family homes in Douglas in 2015 was $275,896 which is down from $280,574 in 2014. With prices being slightly down from the previous year, we notice that the Days on Market has increased from 135 days to 143 days. This means that on average, it took homes a little less than 5 months to sell in 2015 vs about 4.5 months the previous year. The good news is that home sales in Douglas actually went up by almost 50% with only 70 sales in 2014 increasing to 104 sales in 2015. The average rental price in Douglas in 2015 was $1,243/mo which is up from the previous years $1,113/mo. Rentals seem to be steady with it taking on average less than 30 days to rent out. This town is served by the Douglas School District. Thinking about purchasing a home in Douglas? Want to find homes in a different neighborhood or city, use our Advanced Search Tool for full access.